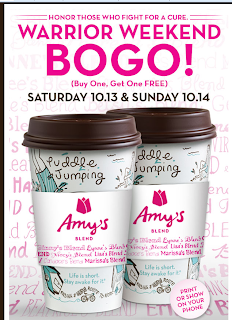 Beth Ann & Jessica's Helpful Savings: Caribou Coffee: BOGO Drinks This Weekend, 10/13 and 10/14! Caribou Coffee: BOGO Drinks This Weekend, 10/13 and 10/14! Buy 1 get 1 free at Caribou Coffee this weekend. 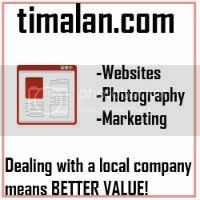 Go here for coupon (or show them on your smart phone).